Data portability is your right to access all the information that LoadFocus has on you as a customer. This is a free service that can be delivered directly to you, or to a third party of your choice. If you’re already an online customer you can start your request straight away. Upgrade to a paid plan today! Unlock features and run more tests. Easily run load tests with: multiple concurrent users, from multiple locations. 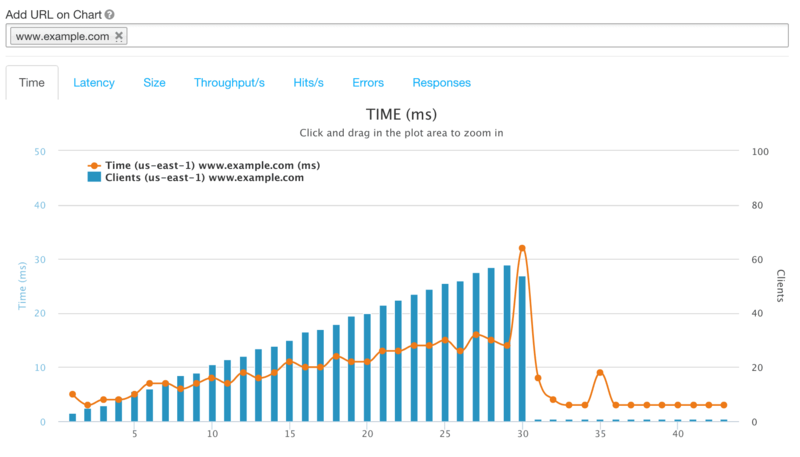 More details on how to design load tests.